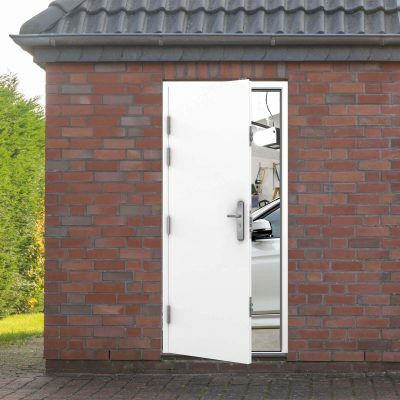 Our range of purpose made doors are the ideal choice for securing your property. 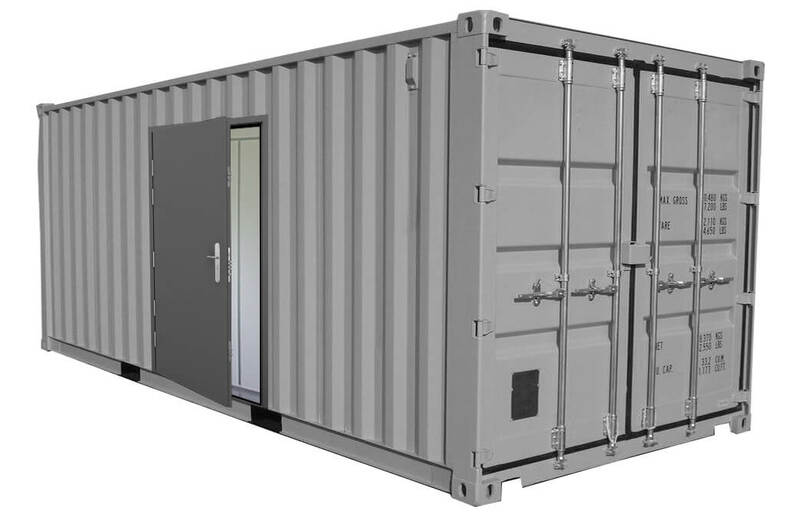 Whether you’re looking for a garage side door or shed door, plant room door, secure door for your bin store or a steel container door, this range of steel security doors are suitable for residential, commercial and industrial premises. Our steel doors for purpose can also be tailored to suit your specific requirements including powder coating, a range of security upgrades and door furniture. Manufactured from galvanised steel and featuring our industry leading locking system, these doors offer a high level of security.